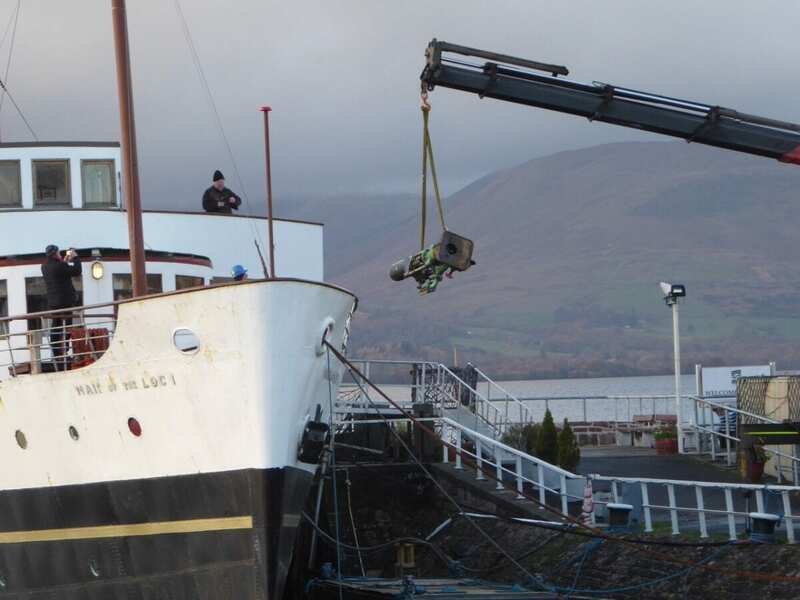 SUMMERLEE Heritage Museum has come to the aid of the stricken paddle steamer, Maid of the Loch, whose owners, the Loch Lomond Steamship Company Limited, are still reeling from the refusal of the Heritage Lottery Fund to grant them £4 million in September. 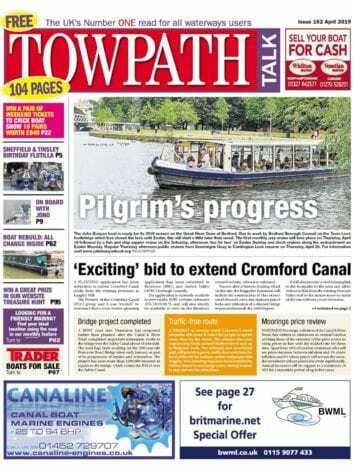 For the Coatbridge-based industrial museum has literally ‘pumped’ help in kind to the United Kingdom’s last railway-built paddle steamer, by donating two boiler feed pumps to the vessel to help it on its way back to sailing condition. The pumps were kept for years in Summerlee’s stores, before Clare Weir, collections and exhibitions manager, decided that they would be better utilised by being given to the Maid’s restorers. 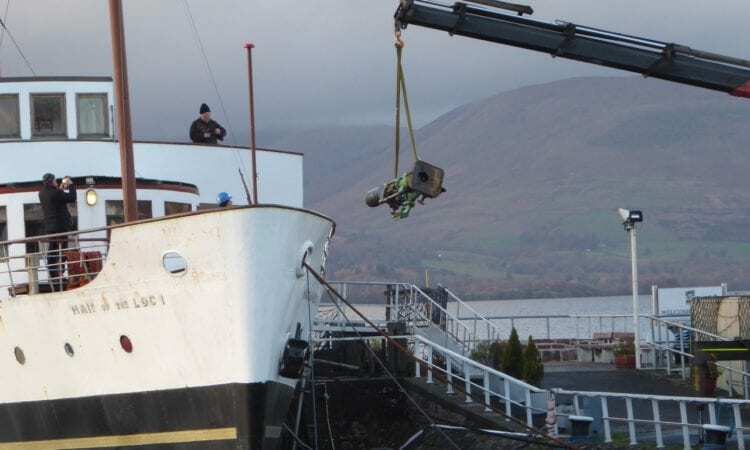 John also thanked Galt Transport for moving the pumps to the ship’s berth at Balloch Pier and carrying out the heavy lift on to the boat. He confirmed that the LLSC board is looking at new funding avenues as well as intending to apply again to the Heritage Lottery Fund in 2019, to ensure that Maid of the Loch steams once again.